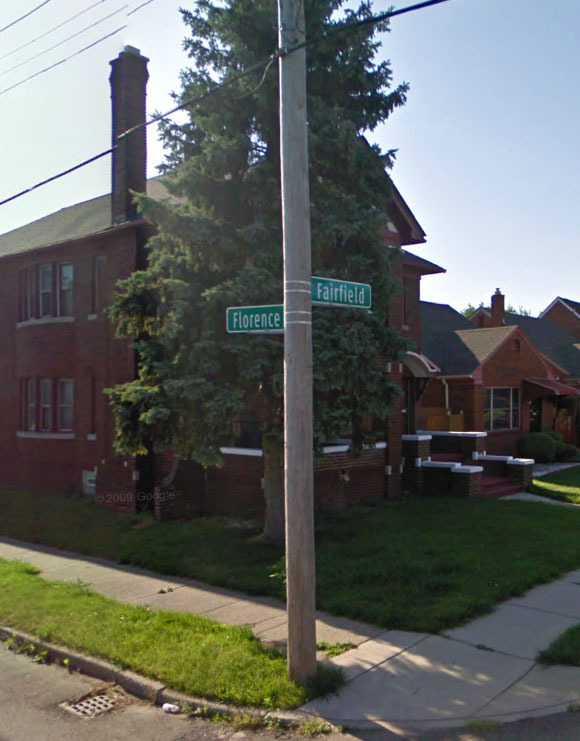 In the fall of 1968, Henry, my mother and her parents, Mershell and Fannie Graham, bought the flat at 16201 Fairfield. The Graham home on Theodore had been invaded, shot into and suffered an attempted armed robbery. Nobody had been hurt. In the spring of that same year an insurance salesman was shot to death in front of our house on Oregon. The murderer cut through our backyard during his escape. Although nobody was home, my mother never felt the same about living there. They began to look for a flat to share. 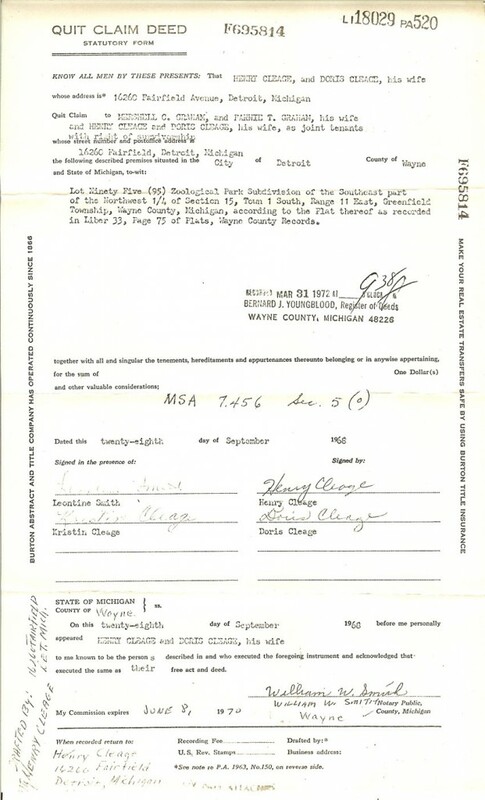 I didn’t realize I signed as a witness on the deed. I lived there from the fall of 1968 until I left home in the spring of 1969. My grandparents lived there until they died in 1973 and 1974. 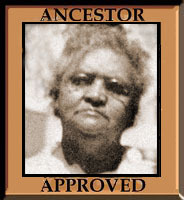 My mother and Henry were there until 1976, when they moved to Idlewild. My sister, Pearl, was a sophomore at Howard University when we moved and never lived there, although she came home for holidays. 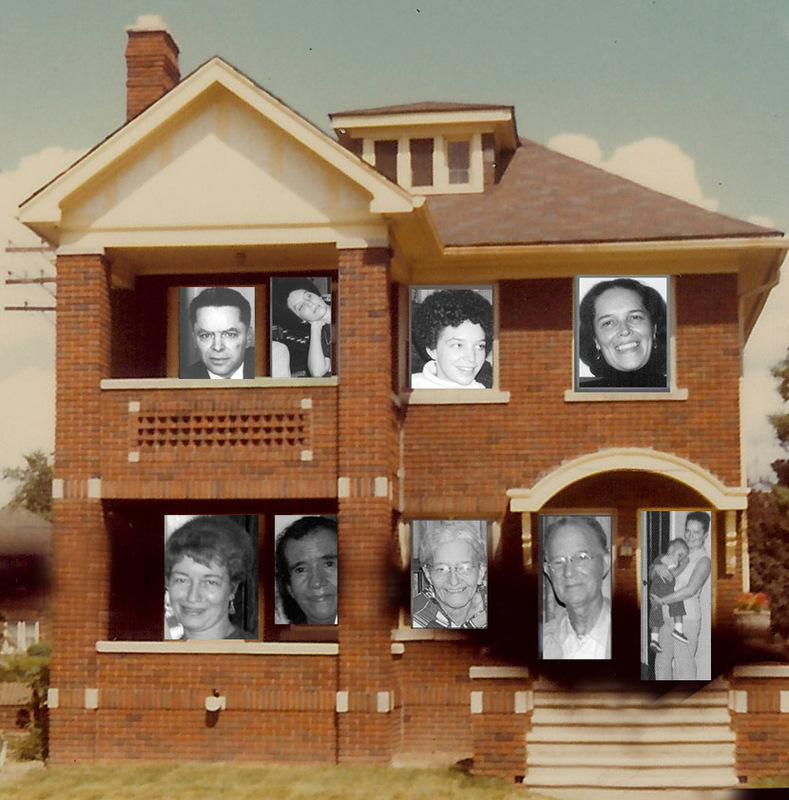 16261 Fairfield, Detroit with the people who lived there in 1968. The people in the photos are, starting upstairs and going from left to right – Henry looking firm, me the night before I left on my cross country tour, Pearl and my mother. Downstairs we have my aunt Mary Virginia who lived with her parents for some months, Alice (my grandmother’s youngest sister), my grandmother Fannie, my grandfather Mershell and my mother holding my daughter, Jilo. 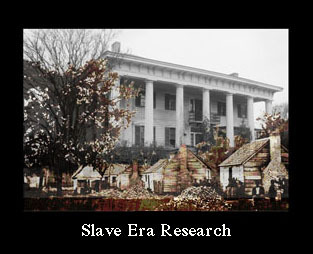 I got the idea for this photo house from a photograph I saw via twitter of a house in Detroit. You can see it at Detroitsees here. 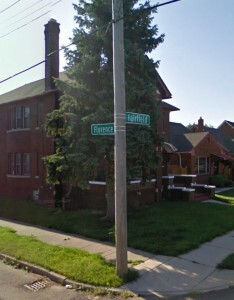 The flat on Fairfield was kitty-corner from a University of Detroit field. The only thing I remember happening on that field while I lived there was a high school band rally with different bands doing routines throughout a Saturday. I remember staying up late working on art projects and catching the bus across the street to go to campus. Most of my memories are of returning to visit with my oldest daughter. I know that I didn’t spend half as much time as I could/should have spent talking with my grandparents when they were right downstairs. This house is still standing and looking very good. You can see it on the corner in the street sign photo above. Although the hospital that used to be directly across the street is gone, the rest of the block is all there! Whooooohooooo! Love the “house as picture frame” concept. One more idea to play with. Well done. As always. Our homes always had books and pianos. Maybe that’s why I so enjoy your stories and pictures. We had a piano in Michigan but it did not make the move with us. I was just wishing it had. Although neither of us play. How do you do those “blueprints!” I’ll never keep up! First I draw a sketch of the layout then I do boxes on Photoshop and put them in the right order, the scale is way off. If I have photos taken in the rooms, I put them in the room. Move it all around, flatten the image and write the names of the rooms in. There is an online program that will do more professional looking ones but I can’t find it any more. I have always admired your house plans but adding photos to the rooms and people to the windows personalises its so much. Great work. Well Done. Some of the houses we lived in we seem to have taken few inside photographs. I do like to add them when I can. After I saw the photograph of the house with people in the windows, I decided to do one for this house and I remembered a really good house photograph to use. Unfortunately, the one I had scanned long ago was very small. I spent most of a day looking through my photographs and finally found it in the box I looked in first. 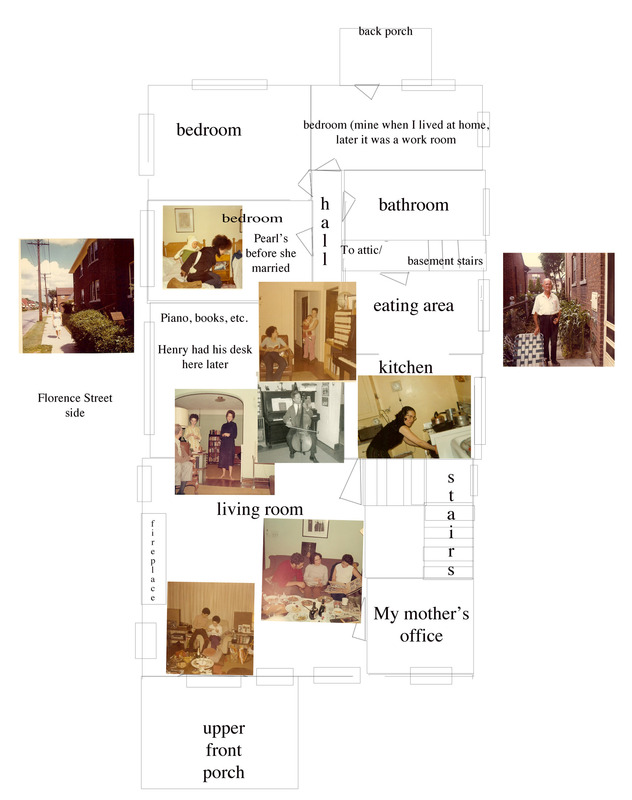 It’s wonderful how visualising our past homes/rooms can bring the memories swooping back and I so enjoyed reading about yours. The “Quit Claim Deed” is fascinating. I’ve never seen anything like that before… with that type of “legalese”. Thanks for sharing. 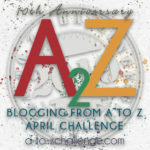 Kristin, I have been enjoying your Family History through the Alphabet Challenge posts very much. I especially like the placement of family photos in the windows of the home above. Is there a prize given at the end of this challenge? If yes, you are sure to win one for creativity! Liv, I think the prize at the end is that we have all these great posts we’ve done! I also love the pictures in the windows. You have an awesome way of presenting information in a really engaging way. Thanks Sheryl. I spend a lot of time on the internet (way toooo much time!) and I “borrow” any good idea I find.